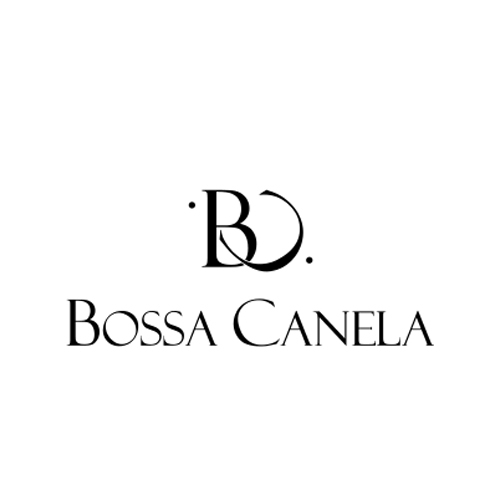 Bossa Canela was born as a marketing project for bags and chiseled leather articles whose main objective is to offer high quality products at affordable prices. Leather and tanned 100% vegetables. Show the artisans work, with the care and mastery of the technique, create unique designs in each piece. Be at the forefront with innovative designs with high quality standards. WOLOCH is a 100% Mexican company that promotes and distributes Mexican art and design. We currently have over 16 partners that work with high quality materials and are 100% handmade Mexican certified.